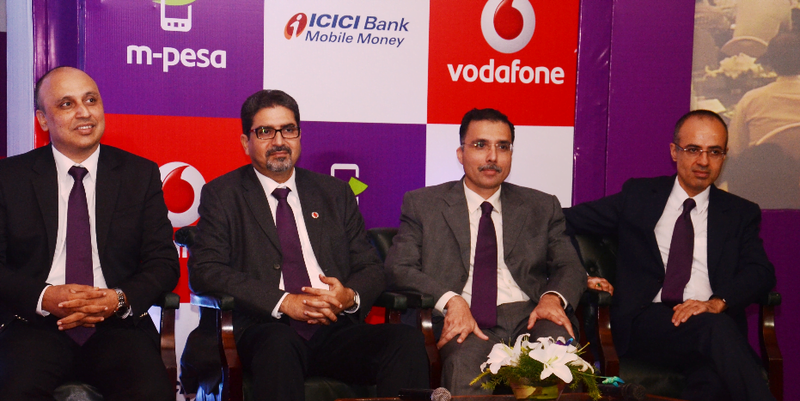 Vodafone India today announced the launch of ‘M-Pesa’ a unique mobile money transfer and payment service in Delhi and NCR. The financial transactions are provided by ICICI Bank for M-Pesa services. This service will now be available through 1400 specially trained authorized agents and across 130 Vodafone exclusive retail stores in Delhi and NCR region. ‘M-Pesa’ has been already rolled out in Kolkata, West Bengal, Bihar, Jharkhand, and Rajasthan and will be made available across the country in a phased manner. The services is similar to Airtel Money which is already available in the market.